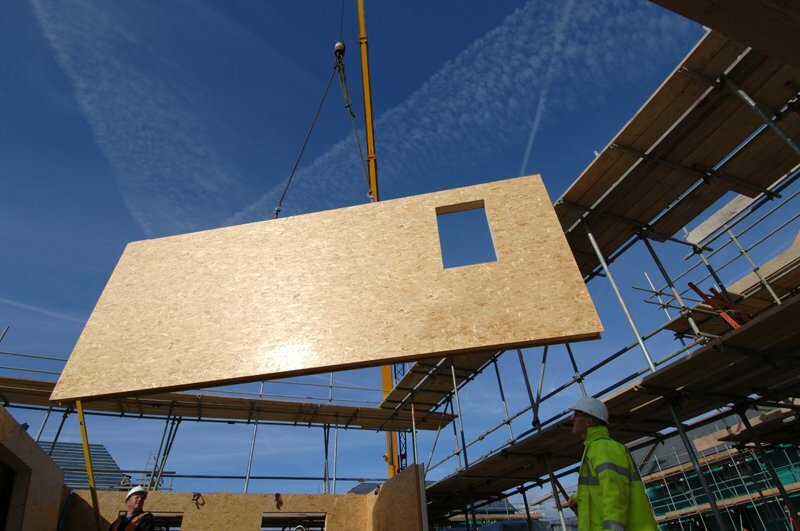 Offsite construction specialist Innovaré outlines why the construction industry needs to evolve in order to progress. The recent report by the House of Lords Science and Technology Committee highlighted a number of factors that are holding back the increased use of offsite manufacturing. One of the main obstacles identified was the entrenched fragmented approach used in construction projects. Designers, consultants, contractors and supply chains are too often kept at arm’s length from each other. Different partners only become fully engaged in the project when ‘their turn’ comes. This fragmented approach not only gets in the way of genuine collaborative working it also creates scope for misunderstandings about customer objectives and project requirements. It can also make it more complicated and expensive to meet technical and end-user needs that were not fully defined from the outset. Panelised offsite uses a different approach. It relies on early engagement between the contractor, designer and customer. This has to happen because the building structure is precision made in a factory environment based on detailed three-dimensional designs. There can be no ‘grey areas’ around exactly how the structure will fit together or how M&E installation will be carried out. While this introduces a new level of discipline to the process it also allows contractors to bring practical experience to the task right from the feasibility stage. There’s scope to find innovative ways to meet customer objectives (for example with energy efficiency or natural lighting) while taking complexity, cost and uncertainty out of the project. It’s hard to think of any other sector that would tackle complex projects with such a fragmented approach, which possibly explains why productivity levels in construction have hardly changed in thirty years. Changing established ways of working isn’t easy. But it is possible, as hundreds of projects delivered using the Innovaré seamless design to installation process testify. As the sector becomes more used to working with joined up, design-led processes many will look back and ask: why did it take us so long? Offsite does require a different way of working. But, in reality, there is little to lose and much to gain when construction projects become less fragmented, and we’re all clear about exactly what it is we are trying to create from the outset.